This beautiful family just added a special little man to their life & wanted to celebrate the event with portraits. They had decorated his room in a Fireman theme & when I showed up with actual gear that I borrowed from a friend, they told me how they had 2 family members who were firefighters, making these images even more special! I am always so honored to be able to capture this wonderful time. 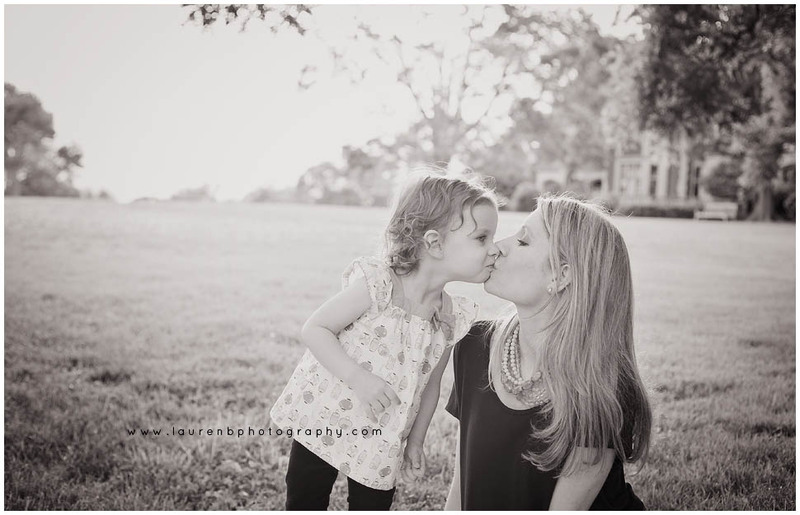 The warmth & love this family has for each other is contagious as are their beautiful smiles. 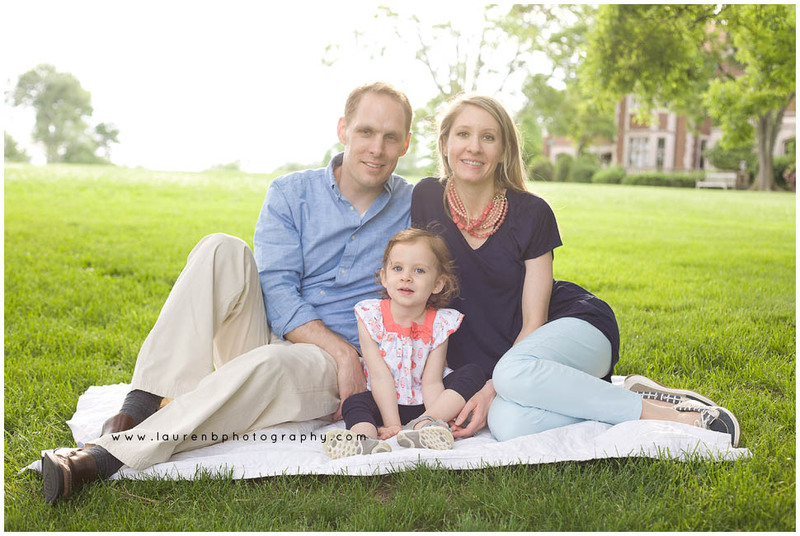 When this beautiful family contacted me it had been two years since their last portrait session. Way too long, wouldn’t you agree? They were a dream to work with and little Miss M was in awe of my “Elmo voice”. That’s right, I will talk like Elmo if that is what it takes to make your child(ren) feel more comfortable. 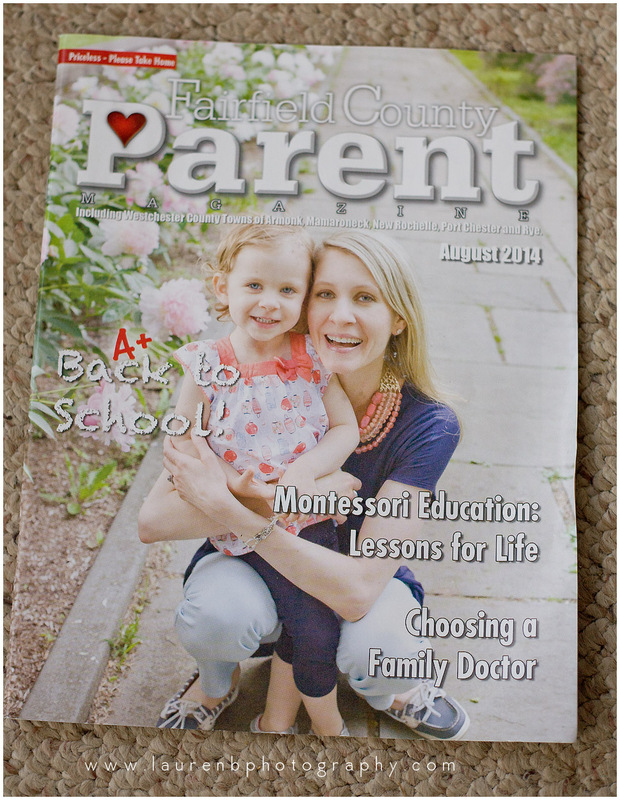 I was also thrilled to have one of their images chosen for the cover of the “Fairfield County Parent” magazine! I look forward to watching this sweet family grow, Enjoy! I just loved watching the interaction between this beautiful family of 4. Clearly they are all smitten with each other, it was a blast photographing them at their home and at the same park where they got engaged and married. Talk about Full Circle! Every baby is a beautiful miracle & this little boy is no exception. I thoroughly enjoyed doing this newborn session especially when Mom, Dad, & his 2 sisters joined us! 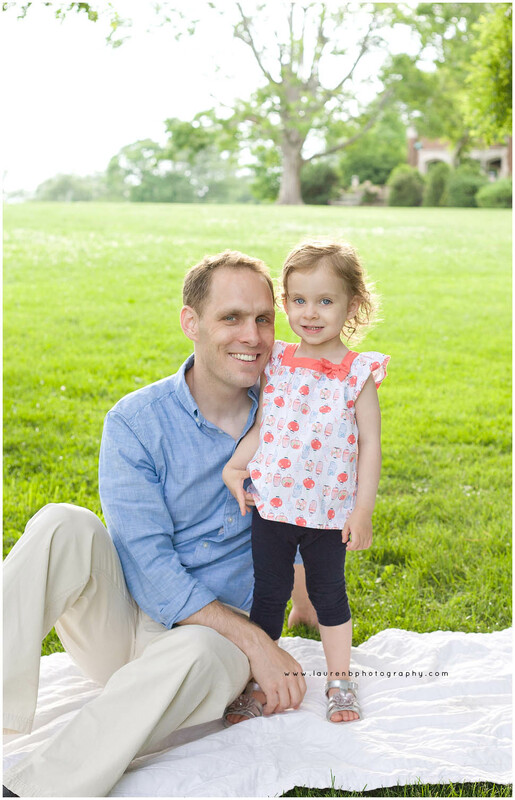 2013 was a wonderful year. 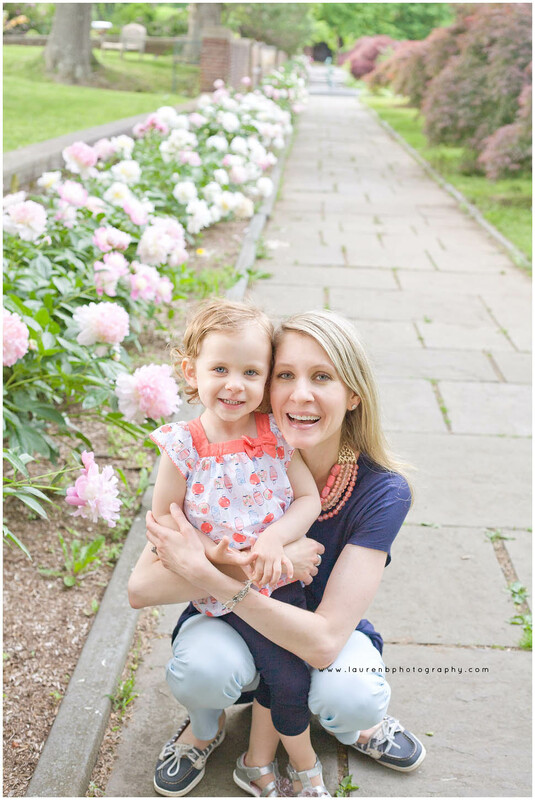 I got the opportunity to meet so many new families & adorable little ones. I just wanted to share some of my images! 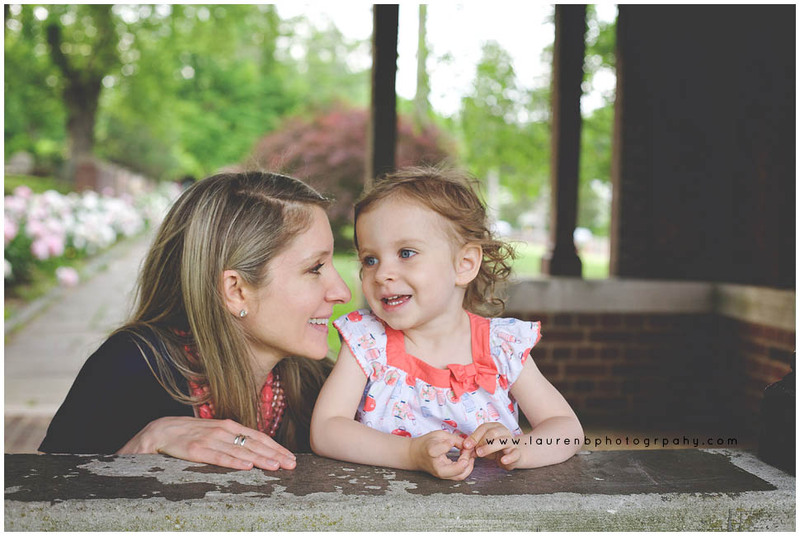 Hi, I’m Lauren of Lauren B Photography! Welcome to my new blog. I’m very excited to share my work with you. 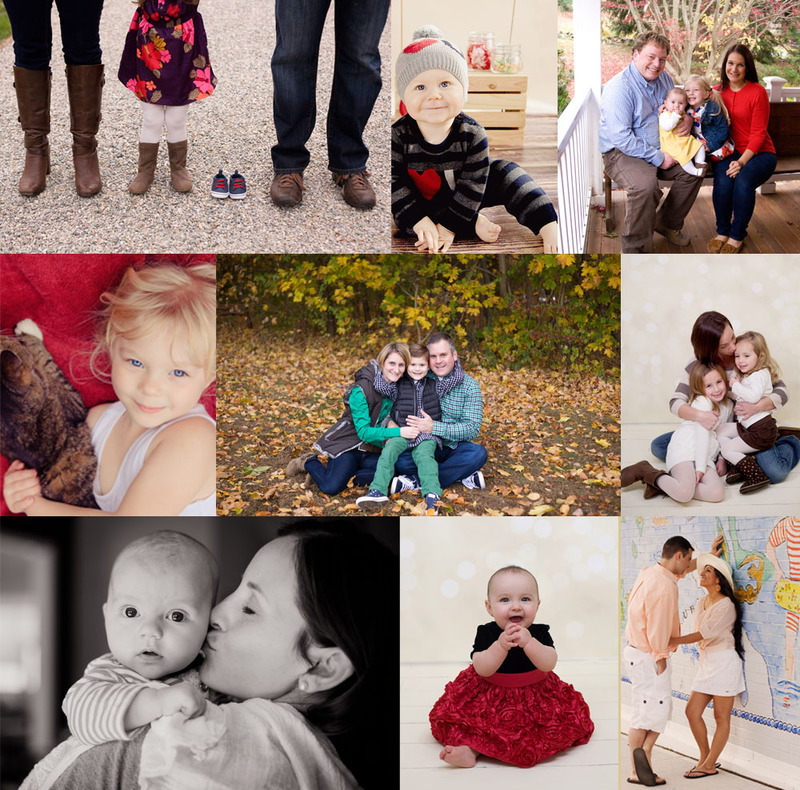 I love photographing newborns, children & families.